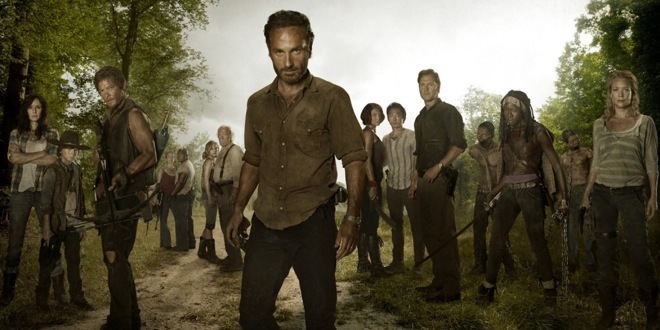 Creator Robert Kirkman knows his hit series will be around for years…or, not according to AMC President Charlie Collier. Many employees believe either Kirkman or one of the writers insulted Collier’s civic work with Cancer patients. Regardless of what we don’t know, Collier has held a series of closed-door meeting with fellow executives to discuss ending the show. The Walking Dead, which first aired in October 2010, earned many nominations over its 5-year run, but has failed to win many of those awards. The series is currently in production of its sixth season, but some wonder if all the episodes will be shown. However this season plays out, Walking Dead is soon to be killed off.